We begin the new year with a look at the newest real estate listings for sale in Spence Plantation of Lake Murray, SC. If you are dreaming of building your new home in 2014, Spence Plantation may be the perfect spot for you and your family. 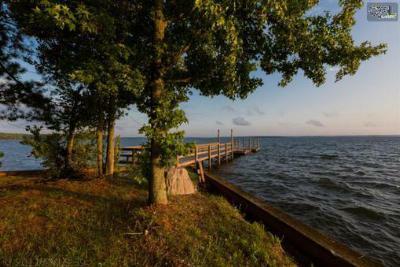 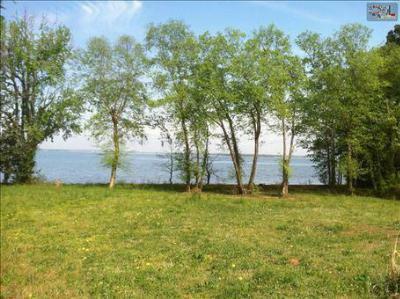 There are currently 6 lots available in this gated community, each with lake access and beautiful views of Lake Murray. 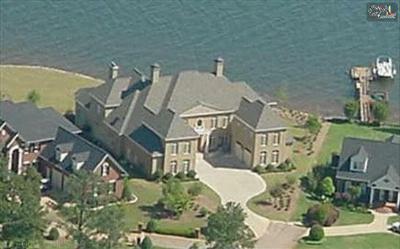 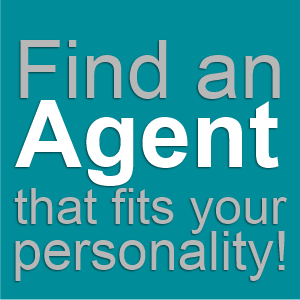 In addition, there are 4 luxury homes for sale. 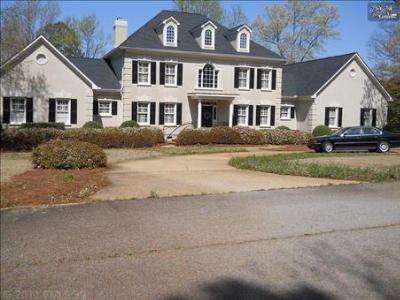 You will fall in love with the high-end finishings and attention to detail in these homes. 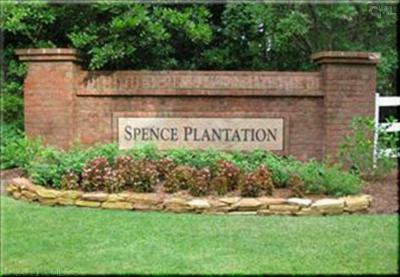 So, take a look at what Spence Plantation has to offer and give us a call to arrange a tour. 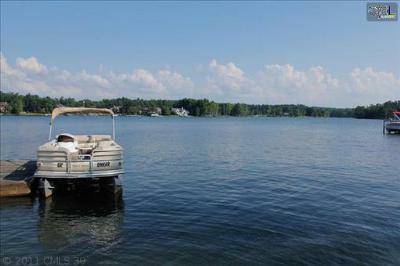 For more information about the area, follow this link to a detailed guide about Lake Murray.